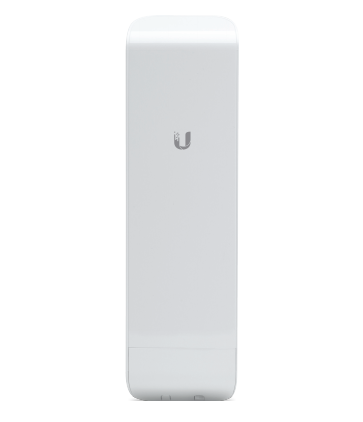 The modern Ubiquiti NSM2 access points works on the 2.4 GHz band in the 2x2 MIMO standard. It's distinguished by functionality and reliability. 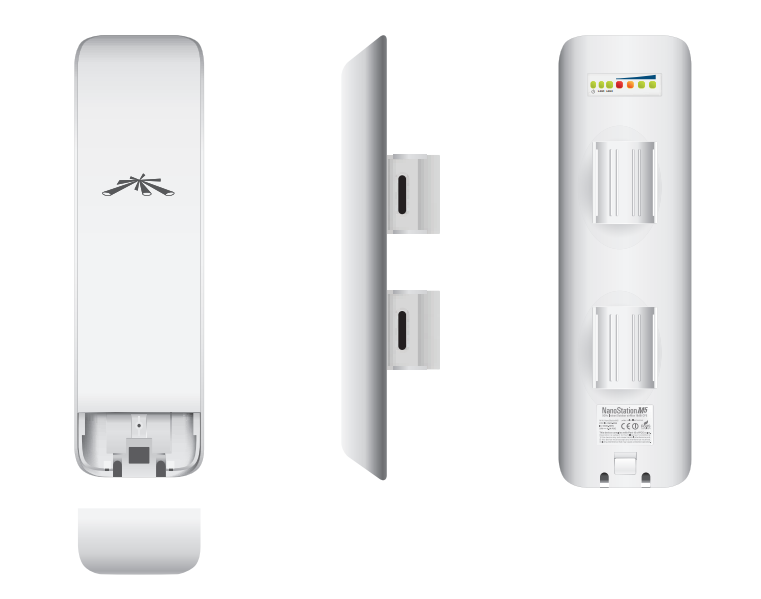 The NSM2 is an innovative, simple to use access point which allows for data transfer with 150 Mbit/s speed. It combines the capabilities of latest technologies with a modern and aesthetic design. 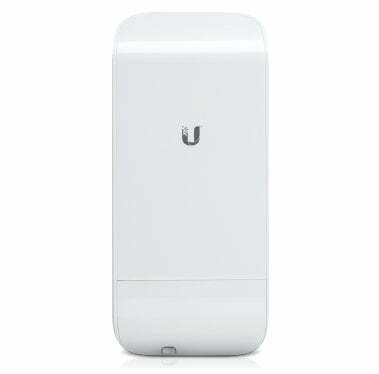 The device is distinguished by a very favourable price to quality ratio. It is efficient and versatile. It works in the 2.4 GHz band. The device uses 8 MB internal memory and 32 MB flash drive memory. The NSM2 uses an Atheros MIPS 24KC 400 MHz processor. 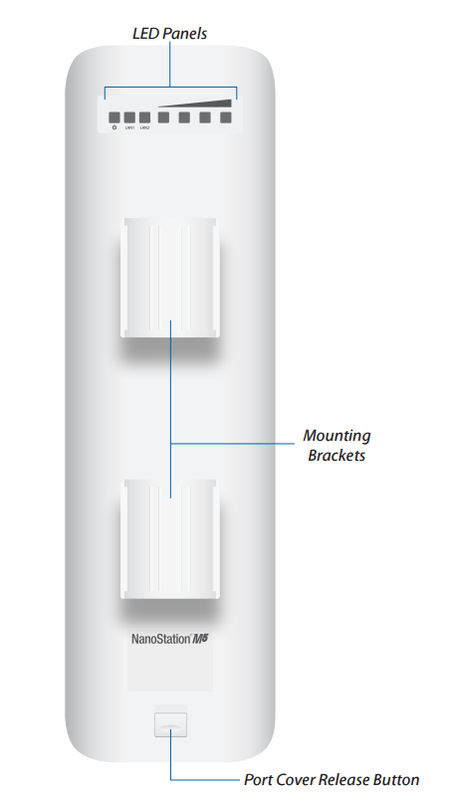 The NBM3 device is equipped with a 11.2 dBi maximum gain antenna. It uses PoE. The manufacturer remembered about every detail. The device is perfectly produced. It uses LED lights and can be used in temperatures over 80 degrees Celsius and humidity above 95%. 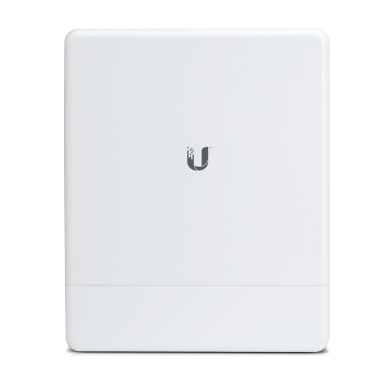 The Ubiquiti NSM2 device can be used to create Point-to-Point and Point-to-Multi Point links. 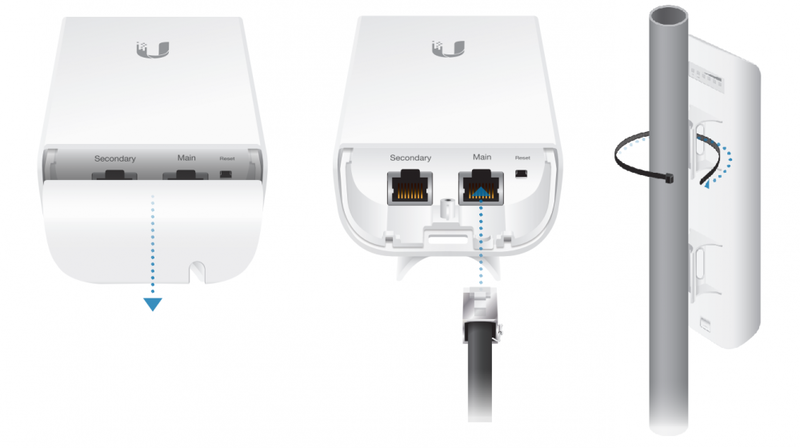 The installation of the NanoStation M2 series devices does not require the use of specialised tools.